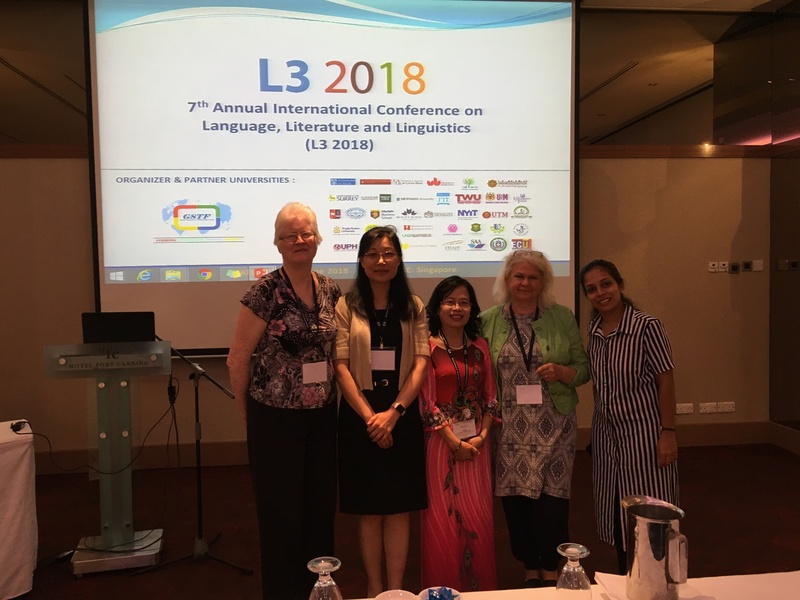 Dr. Qingjun (Joan) Li, associate professor of Asian studies and Chinese language, was among an international cadre of scholars presenting papers at the 7th Annual International Conference on Language, Literature & Linguistics which was held in Singapore June 25-26. The conference examined the various issues and factors that intervene at the interface of language and literature, and it provided a forum and opportunity for professors and scholars coming from 36 universities and 14 countries to share their research findings to an international audience. Li’s paper, “The Transference of Literary Voice: Christina and Frances Rossetti,” was selected for publication.